I’m thrilled to have two new songs from one of our greatest living guitarists and songwriters, Richard Thompson. His just-announced 19th solo album, 13 Rivers, still finds him brimming with bursts of guitar magic and storytelling. It’s a trademark sound that has been incredibly influential since the days when he electrified British folk music in the 1960s as part of Fairport Convention and, later, some of the most brilliant records of the 1970s with his wife at the time Linda Thompson. 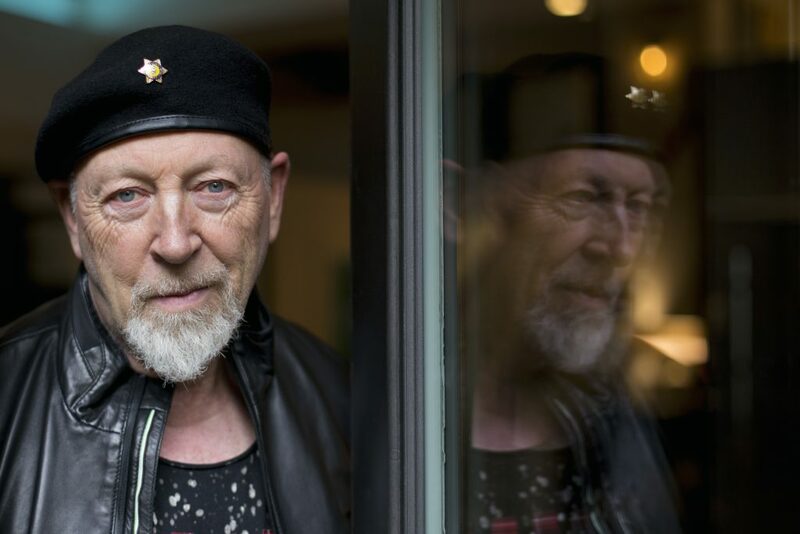 But Richard Thompson is not stuck in any one era and his solo records continue to influence younger musicians with it’s deft playing and the way he spins a tale.